In 2012 Materials Today conducted a major survey of the materials community to better understand the data needs of materials scientists. Nearly 1000 researchers took part in the survey, helping us shape current and upcoming data publishing projects designed to make research data more accessible. 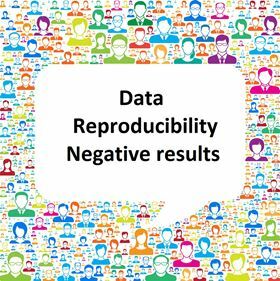 Building on the data survey, Materials Today is now looking for input from the materials science community on wider aspects of openness, with a new survey covering data, reproducibility and negative results. Your feedback will help direct new initiatives and publishing policies designed to foster collaboration and materials development through greater transparency. To take part in the survey, log on with your Materials Today member account and complete the questions that appear below. This short survey won’t take more than 5 minutes to complete, and all responses will be kept anonymous. Your opinions will help us to understand better how to serve the needs of materials scientists. The results of the 2012 data survey can be downloaded after completing the questions that appear below.